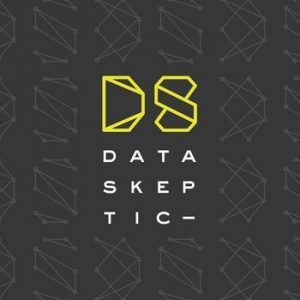 With episodes ranging from anywhere between 15 minutes to an hour, the Data Skeptic is a great way to introduce yourself to the world of Data Science podcasts. The topics include interviews with data science practitioners to talk about real world data science challenges, simple academic concepts like feature selection, NLP, decision trees, among may others. If you have to narrow down to one podcast, make sure it’s this one. 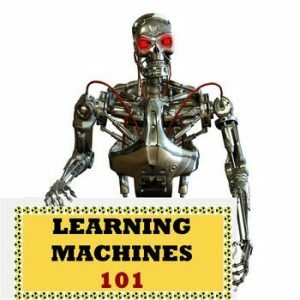 This can get technical and quite in-depth at times, but it’s still a great way of keeping up to date with what’s happening in the world of AI and Machine Learning. It’s hosted by O’Reilly Media’s Chief Data Scientist, Ben Lorica. 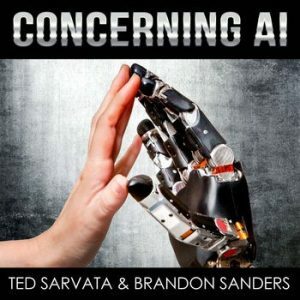 This podcast offers a slightly different take on AI – it looks at the threats and risks that the growing influence of AI can have on today’s society, and what steps we need to take to combat it. Data Visualization is at the heart of this podcast. Hosts Enrico Bertini and Moritz Stefaner interview folks from various fields every week. 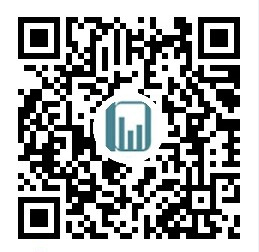 Recent topics include Data Pottery, Bitcoin Visualizations and a fascinating episode of “What’s Going on with this Graph?”. 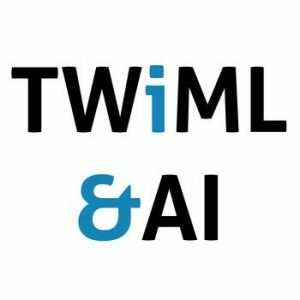 Their aim is to “demystify the field of Artificial Intelligence by explaining fundamental concepts in an entertaining manner”. Their topics do tend to get technical sometimes, like “How to use Expectation Maximization to Learn Constraint Satisfaction Solutions” or “How to Use Radial Basis Function Perceptron Software for Supervised Learning”. However, some topics are meant for all listeners regardless of technical knowledge. 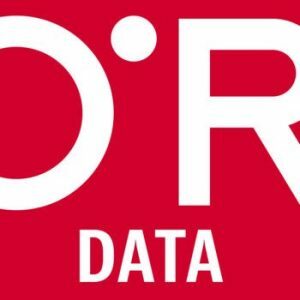 One of the “cooler” podcasts out there, the hosts Chris and Vidya get together over a round of drinks and discuss all things data science. 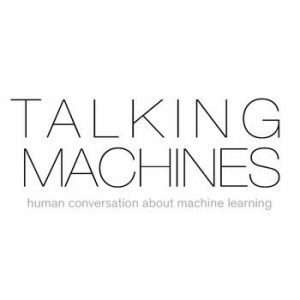 A few topics include “The Future of Deep Learning”, consequently “The Limits of Deep Learning”, and a fascinating discussion on how AI is affecting the world of artists. Note: They have stopped recording in the last few months but the hope is that they come back soon. You can trawl through their archives as there is a lot of wonderful stuff there. Every week, Dan Faggella interviews data scientists and AI leaders from the world’s companies to figure out the applications and implications of AI. There are tons of episodes you can listen to from the last couple of years that are still relevant. The latest episode, “Will you buy your home or car using AI?” is a very pertinent topic in today’s society. 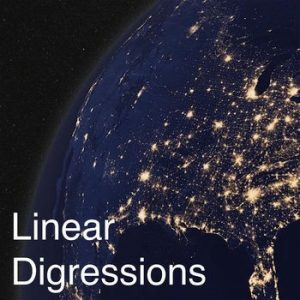 If you’re new to data science or are not a fan of the technical stuff, this podcast is for you. 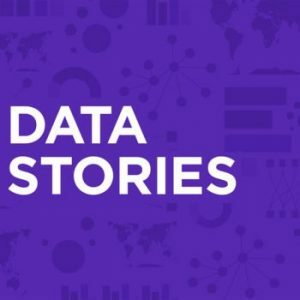 Each episode features interviews with industry experts about data science and gives a holistic overview of a few techniques. Most episodes also feature listeners calling in and asking questions. Episodes in this podcast are churned out at a fairly regular interval every week. 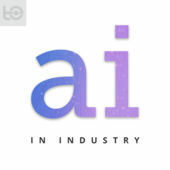 This features interviews with AI /ML experts on a variety of data science topics. The hosts, Ben Jaffe and Katie Malone, manage to break down complex data science problems and techniques into snippets of information that can be easily digested by the casual listener. 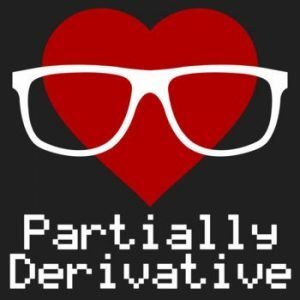 Disclaimer: This isn’t exclusively a data science podcast. Host Stephen J. Dubner explores a whole host of puzzling issues in the world but it gives the listener a good idea of how data science can be integrated into economics and other global issues. Are there any other podcasts you listen to? Add them in the comments section below! Note: The total number of episodes mentioned in this article are updated till the publishing date. 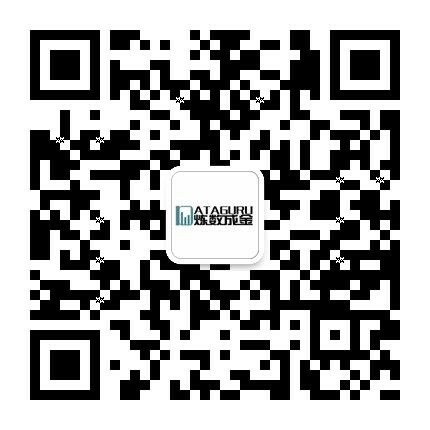 GMT+8, 2019-4-19 00:25 , Processed in 0.042024 second(s), 11 queries .